United Kingdom-flagged, homeport Aberdeen, IMO 9442249, MMSI 235092964 and call sign 2FOP4. Gross tonnage 11.889 tons, summer deadweight 16.512 tons and as dimensions 144 x 24 x 9,1 metres. Built in 2010 by the Jiangnan Shipyard Group, Shanghai, China. 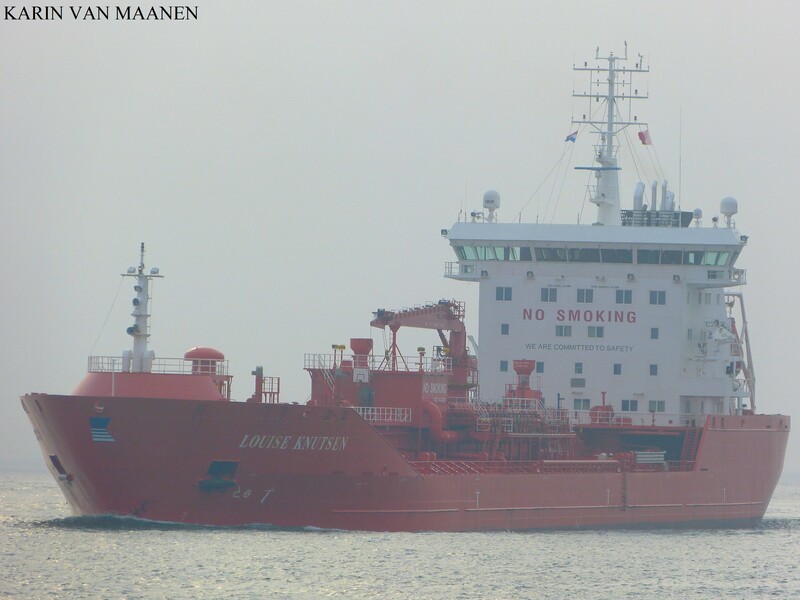 Owned and managed by Knutsen OAS Shipping, Haugesund, Norway.